The magical vineyards of Liste, Cannubi, Cannubi San Lorenzo, Fossati and San Pietro delle Viole provided the essence of this Barolo Riserva 1961, offspring of an extraordinary vintage. 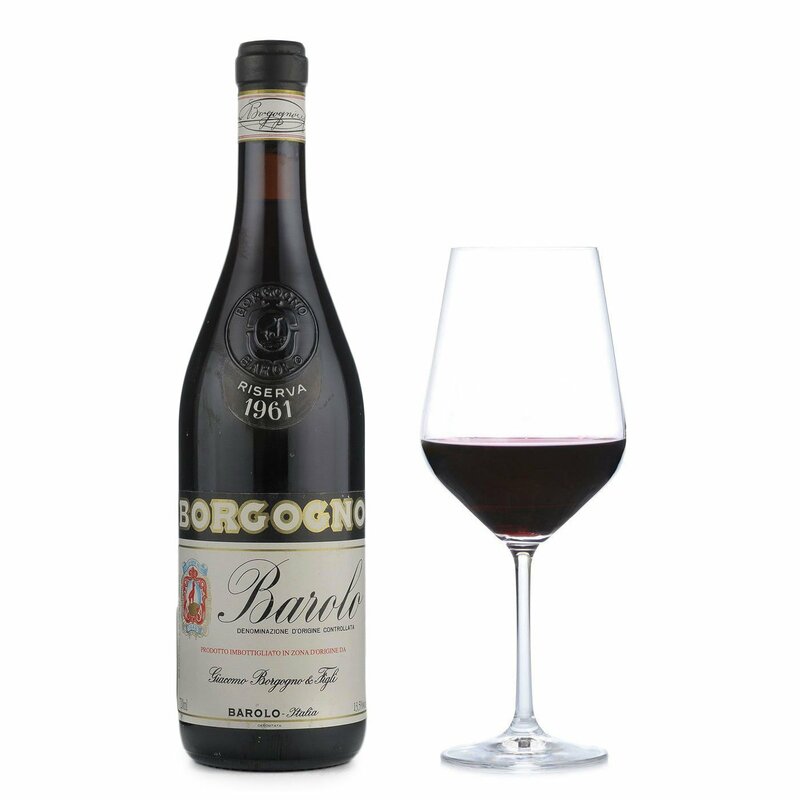 That year's especially hot and dry summer encouraged perfect grape-ripening conditions, laying the foundations for this intensely perfumed and well-structured wine. 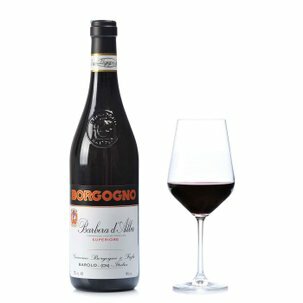 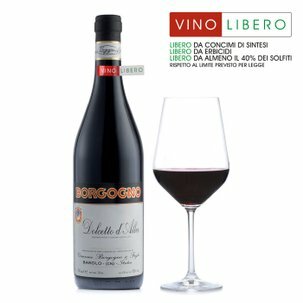 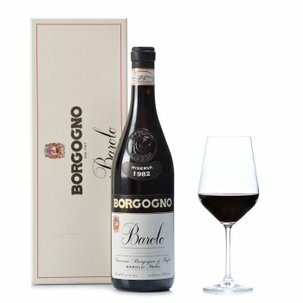 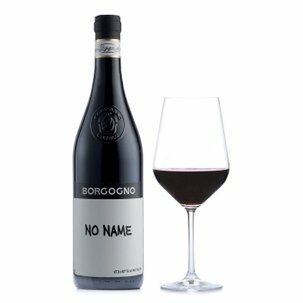 A regal wine, to be savoured with great attention as a perfect opportunity for grasping the full profundity and essence of Barolo.